The handling package on the high-performance Jeep Grand Cherokee SRT8 is part of what sets it apart from lesser vehicles, and some of the credit for the superior handling goes to this 35 millimeter front sway bar. 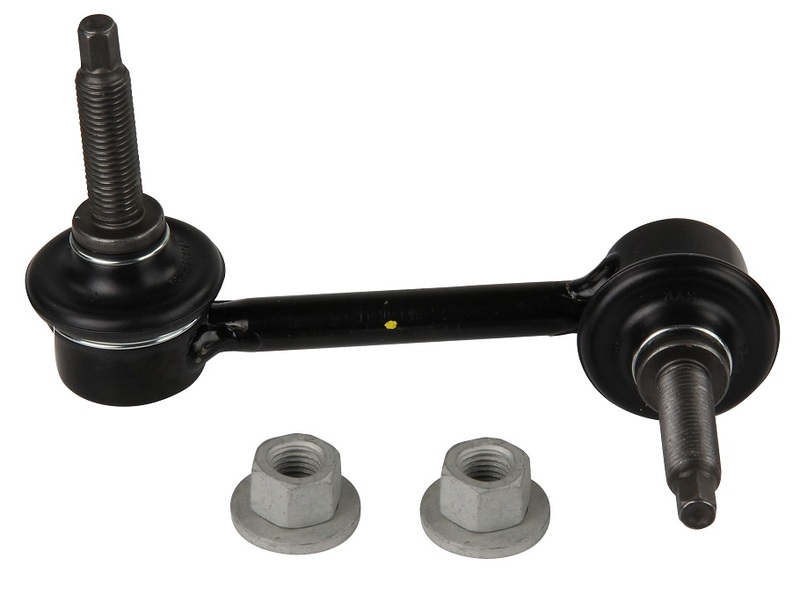 This replacement sway bar from Mopar includes the necessary bushings. JustforJeeps.com stocks both genuine factory replacement parts, like this sway bar, and the best aftermarket accessories so you need to keep your Jeep looking good and running strong. Buy the parts you need from the Jeep experts at JustforJeeps.com. The SRT8 Front Sway Bar Links are sold separately from the bar, please see accessories tab above.